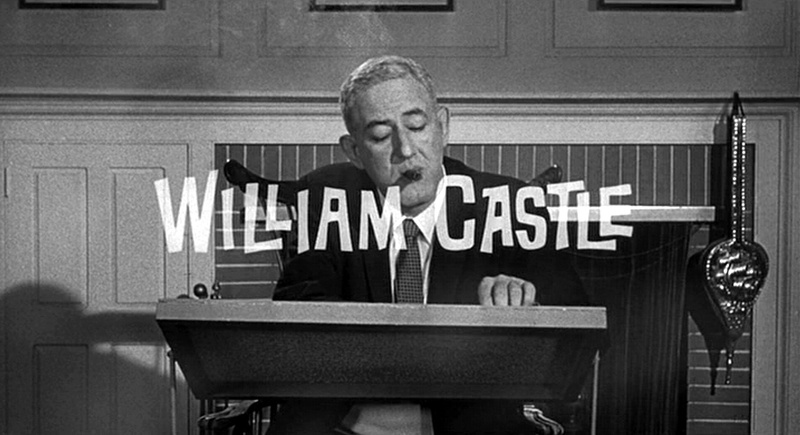 I saw William Castle’s HOMICIDAL (1961) at the Loews Jersey Theater in Jersey City on Friday night. To say it was the perfect way to kick off the “Pre-Halloween weekend” would be an understatement unworthy of the master of gimmicky cinematic hyperbole. I knew it was going to be a great night the minute I walked into the ornate lobby of the historic theater. A smiling usher greeted me, tore my ticket, and handed me a brightly colored coupon. “Here’s your money back guarantee,” she said.